For sale 6 bedroom apartment on the first floor of 5-storeyed building. At 100-150 meters near metro samgori bottom station, the building has its own yard, 30-40 meters away from the central road. 125 m2 is equppied with central heating, separate installed hot water, air conditioning, bathrooms, cabinet additional:basement 25 sq.m., 150sq.m of personal space used for roofing - at least 2 cars parking. The apartment has an independent separate entrance verandah. 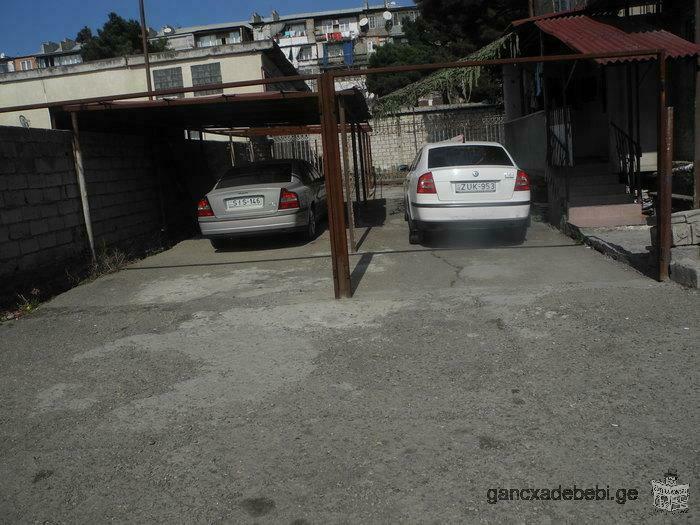 Land in Kobuleti - in front of Central Park! Location - Builder Avenue 404. In front of Central Park. Near from beach. Description - The total land area is 1581 sq.m. It is possible to divide the territory. For further questions, please contact me mob: 558142828 Nino. For sale or rent a dwelling-house, near the Mtatsminda Park with the view on Tbilisi; house built in 2012 has 6 bedrooms, 5 bath, gym and is approximately 483 sq. ft. Other features include sauna, garden, car garage and summer kitchen. For sale in Tbilisi, Metro Isani 10 min. on foot. View of the Kura River. In walking distance shops, infrastcture. I sell, the owner. CALL!